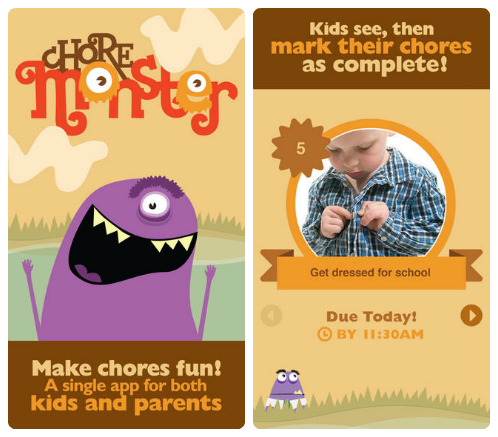 ChoreMonster makes chores fun by engaging and rewarding your kids! Quickly and easily create scheduled chores with point values. When your child says they're done, you approve and they get the points. Add rewards that your kids “purchase” from their point collection. A reward can be anything from money to a camping trip. Watch your kids willingly and enthusiastically do their chores, without the need of chore charts. 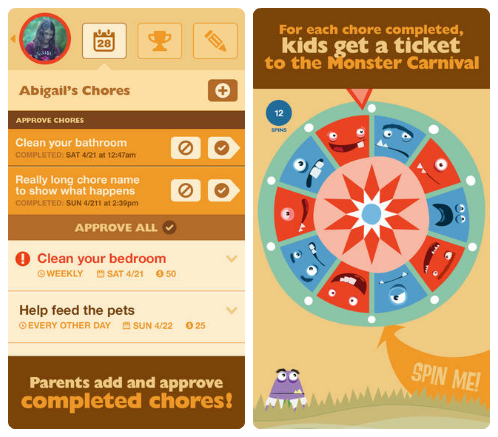 Sign into the ChoreMonster mobile or web app, designed especially for kids, and see their chores for the day. Review all the possible rewards they can get and how much they'll need to save to get them. 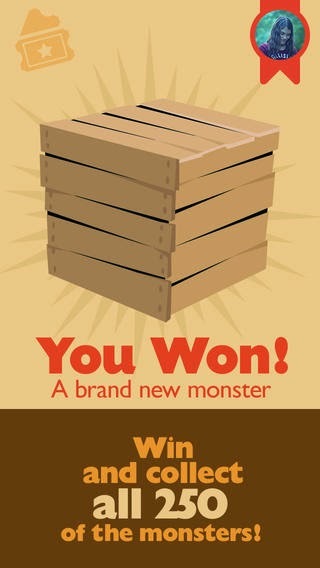 Along the way kids will earn random monsters for added fun and surprise. Suddenly find themselves wanting to do chores! ChoreMonster app is free to download on itunes, Google Play, Kindle Fire and Windows store.